"Teen depression is a serious medical problem that causes a persistent feeling of sadness and loss of interest in activities." Your teen may have difficulty thinking and behaving and can also cause emotional, functional and physical problems. Research has shown that one out of every eight adolescents has teen depression. There are several factors that may be involved and some of them are a teen's biological chemistry, hormones, inherited traits, early childhood trauma or learned patterns of negative thinking. 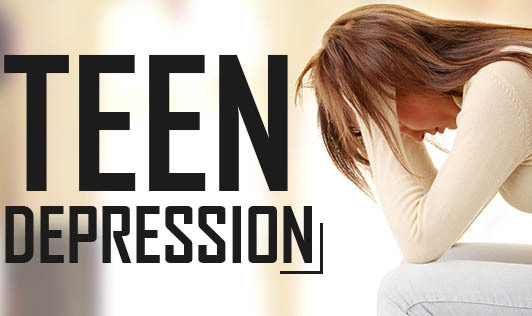 If you feel that your teen is suffering from depression, don't wait to get help! Be supportive because your teen needs to know that he or she is valued, accepted and cared for!